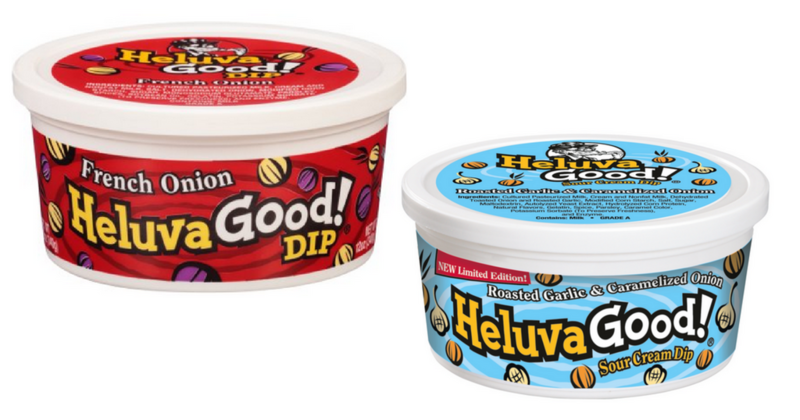 Pick up Heluva Good dip at Target for $1.24 thanks to a new printable coupon! This coupon is great is you’re hosting any parties soon or need a fun snack dip. Note: This coupon is available in limited areas.